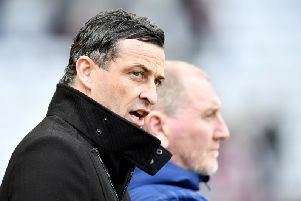 Jack Ross is not fazed by the eight point gap to leaders Portsmouth and is still targeting the League One title this season. Sunderland are third ahead of the Boxing Day clash with Bradford City at the Stadium of Light, with a bumper crowd of more than 43,500 expected. Ross admits the third tier is proving to be very competitive and a ‘tough, tough league’ and while he is content with Sunderland’s progress to date, he still has faith his squad can win promotion in style. Sunderland’s progress was dented by the 3-1 defeat to Portsmouth at Fratton Park on Saturday, Pompey opening up an eight point gap on Sunderland, with Luton Town second. The Black Cats do, however, have two games in hand on both promotion rivals. Asked if he would be happy with Sunderland’s current position at this stage of the season had he been offered it in the summer, Ross said: “I would have wanted to be top, that is how I am. “I have said that openly in the past so I won’t now say it is alright where we are, I think I am not doing as well I should be doing because I am not top, but deep down I think it is okay [at this stage]. “When I think about where we were in the summer and what we were trying to do and where we came from, it is okay but I still want to win the league and still believe we can. 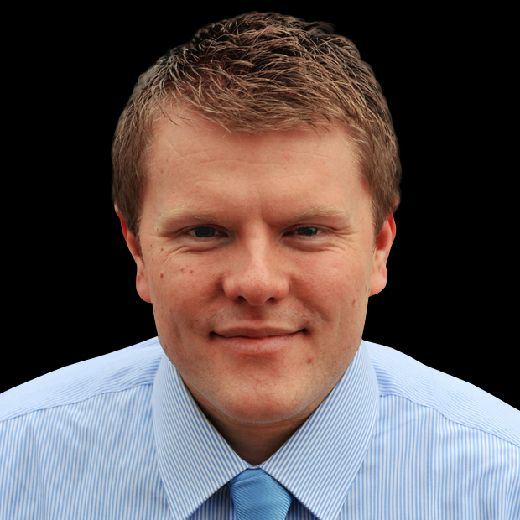 Sunderland have only lost two games in 21, an impressive record. Yet, they still find themselves eight points adrift of Pompey and four behind Luton. Ross added: "It is a tough, tough league, I suppose for me, externally the perception of where we should be in this league is skewed. “I think we should be challenging to win the league, yes, and that is where we are but I don’t think we should be running away with it, we are not miles better than any team in this league. “The teams in the top six or seven are starting to settle now and they are all good teams. “We have played against them, the likes of Portsmouth and Luton, there has also been a consistency about their team over the last couple of years, personnel and system and they have got success as a result of that and that is where you want to get to as a club. Asked if he thought he had the strongest squad in the third tier, Ross added: “There are other strong squads. "People point to some of the quality we have and where we have played previously and rightly so. “From what I have seen from this league, there are players who have played at a higher level. When I look at opposition teams, I look at where they have been and there are some with Championship experience, attracting attention from other clubs. “There are some good squads that have been together for a while and have topped up.